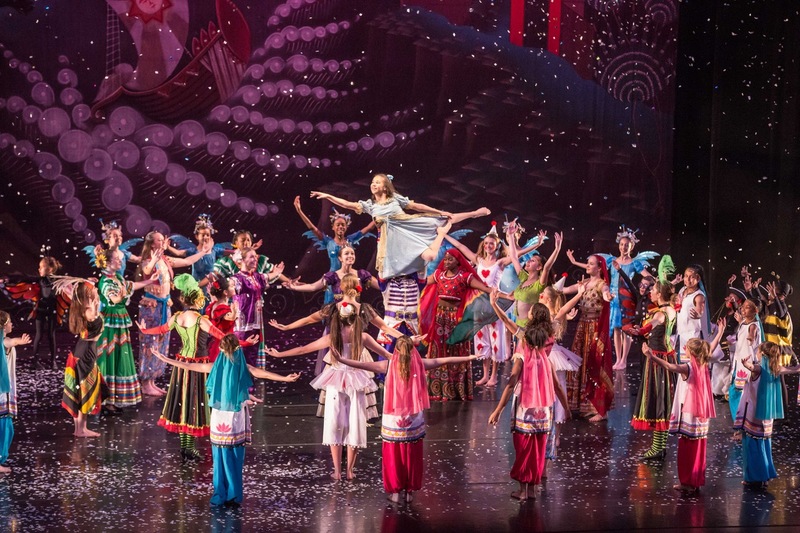 Gregory Hancock Dance Theatre is proud to present the talented performing artists of the pre-professional company, G2. See their amazing energy, passion and creative storytelling as they perform popular pieces from the GHDT repertoire including “Bolero,” and excerpts from “Under the Big Top,” “Greek Mythology,” and “Down on the Bayou.” Be entertained and inspired in an up-close, black box theatre atmosphere as these young dancers perform challenging works of art. Our Fundraising Campaign for La Casa Azul is live! 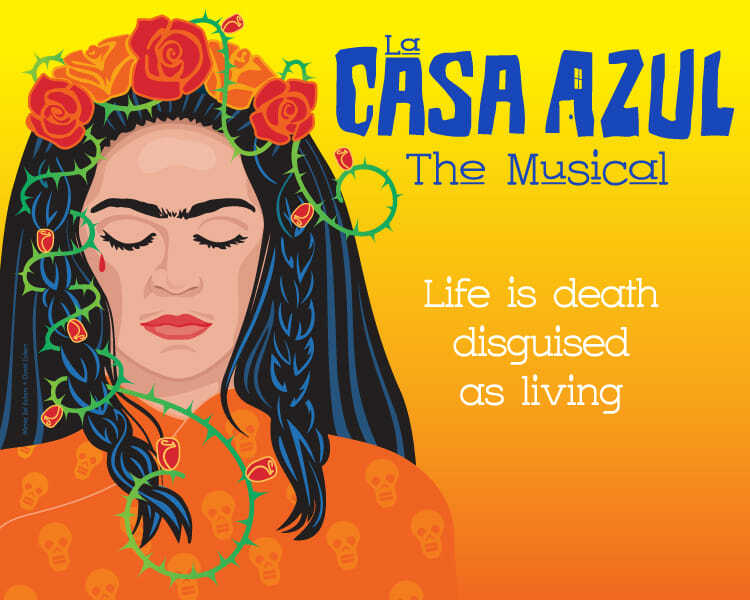 La Casa Azul is an original musical featuring music and lyrics by GHDT’s Executive Artistic Director, Gregory Hancock and lyrics by Kate Ayers. Funds raised will be used for production costs. 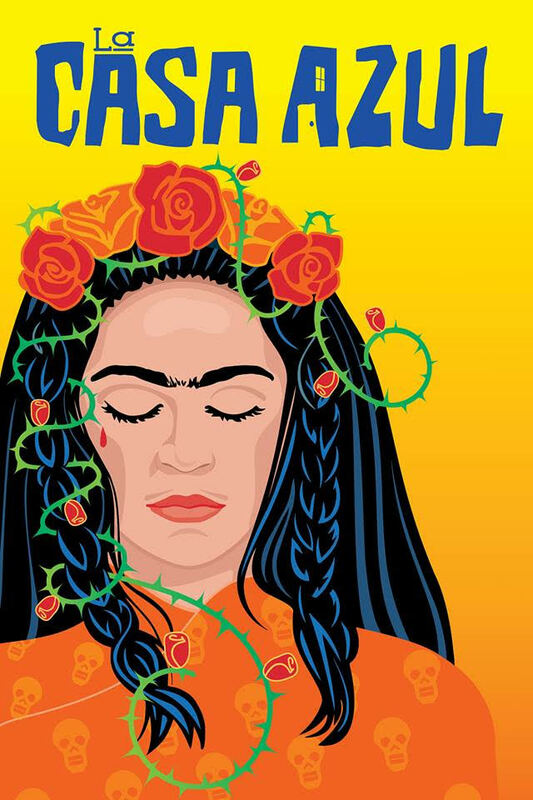 La Casa Azul tells the story of the life of Mexican artist, Frida Kahlo. The production will premiere July 11-28th, 2019 at The Phoenix Theatre Cultural Centre in downtown Indianapolis, IN. Please visit our campaign and donate! 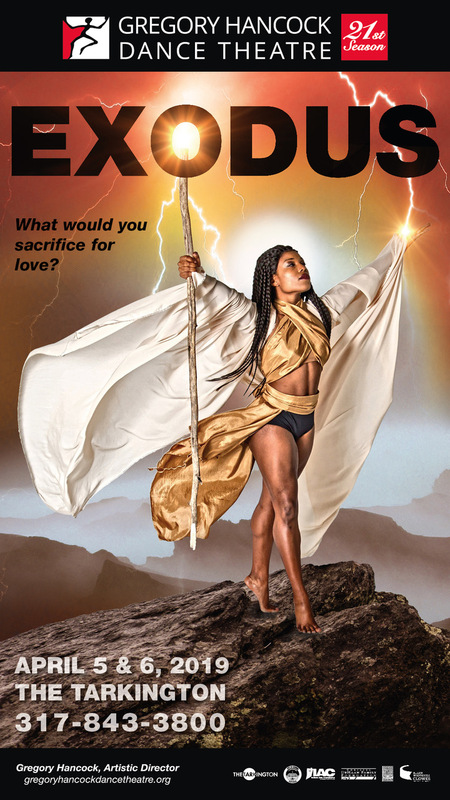 EXODUS, Gregory Hancock’s newest work will premiere at The Tarkington on April 5-6, 2019, at 7pm. Inspired by the book of Exodus, the second book of the Torah and Hebrew Bible (Old Testament), this production will be a contemporary re-telling, set in “anytime” and “any place,” with the original plaques of Egypt being replaced by contemporary cautionary tales for the modern world. 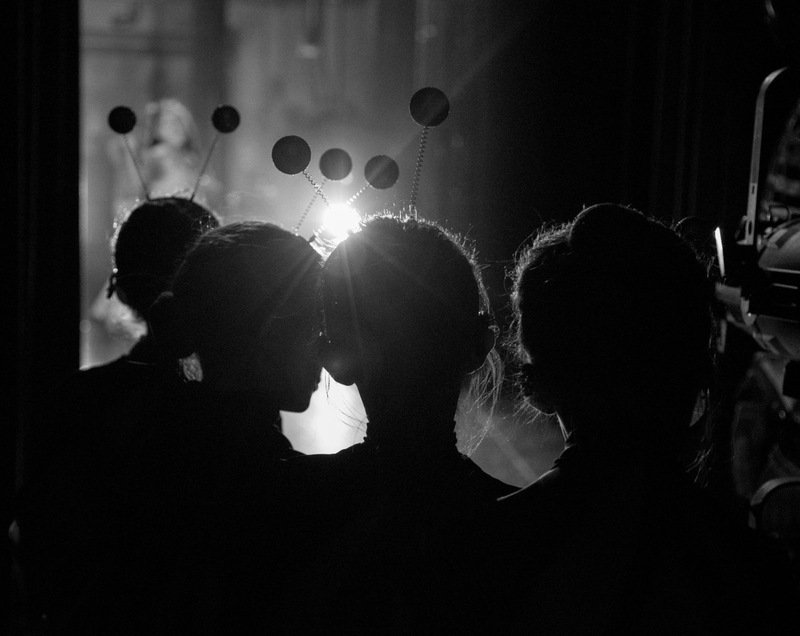 GHDT’s talented cast will inspire the audience through powerful movement and theatrical storytelling. The Original Ten Plagues are exchanged for the Modern Day Ten Plagues. The final plague in both remains the same, to parallel the similarities of the two versions. History repeats itself, though it may not look the same. The original musical written by Gregory Hancock, LA CASA AZUL, is coming back to the stage. Production dates: July 11th-28th, 2019. Stay tuned for details on auditions, tickets, and more. The new logo for LA CASA AZUL was created from the original painting, “Looking Within” by Mirvia Sol Eckert (Mirvia Rivera Eckert) with graphic adaptation by Dave Eckert. We have cancelled our Company Audition scheduled for January 19th, 2019 due to incoming winter weather. If you are registered for this audition, please contact us to reschedule for another audition. We apologize for any inconveniences. 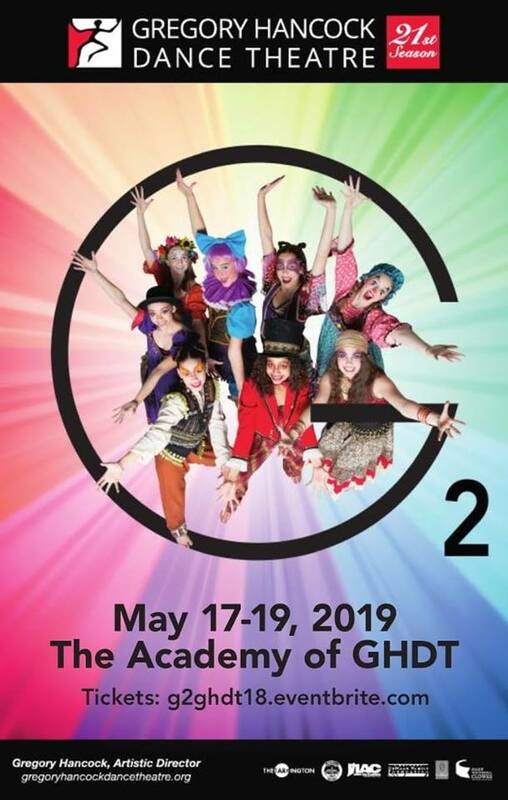 Gregory Hancock Dance Theatre will be performing THE WILD WILD WEST at The Academy of GHDT weekends February 9-24, 2019. Gregory Hancock Dance Theatre brings the American Old West into the black-box cabaret setting for a fun and up-close, theatrical experience weekends in February! GHDT gives a nod to the Western movies of old Hollywood with its new production of THE WILD WILD WEST. Complete with cowboys, gunslingers, bandits, townsfolk, lawmen and saloon girls, this interactive performance will feature renowned music from popular Westerns and elaborate costume of yesteryear. Refreshments from the general store will be available. Be sure to bring your loot as this is the annual fund-raising event for GHDT. Cowboy boots, chaps and Stetsons are suitable attire for audience members.